Prince George's birth marks the first time since the reign of Queen Victoria that three generations of direct heirs are alive at the same time. Born in London, England, on July 22, 2013, Prince George is the first child of Duchess Catherine of Cambridge and Prince William of Wales. 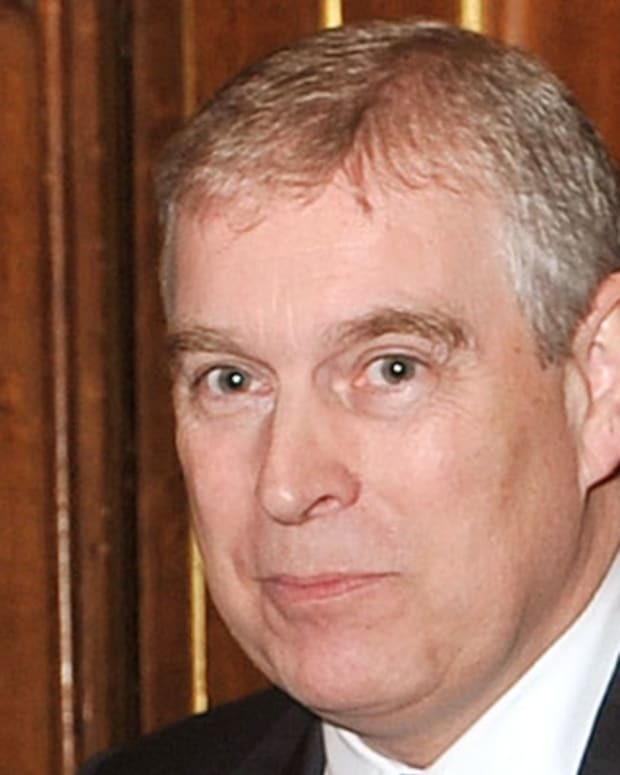 He is third in line to British throne after his father and grandfather, Prince Charles. 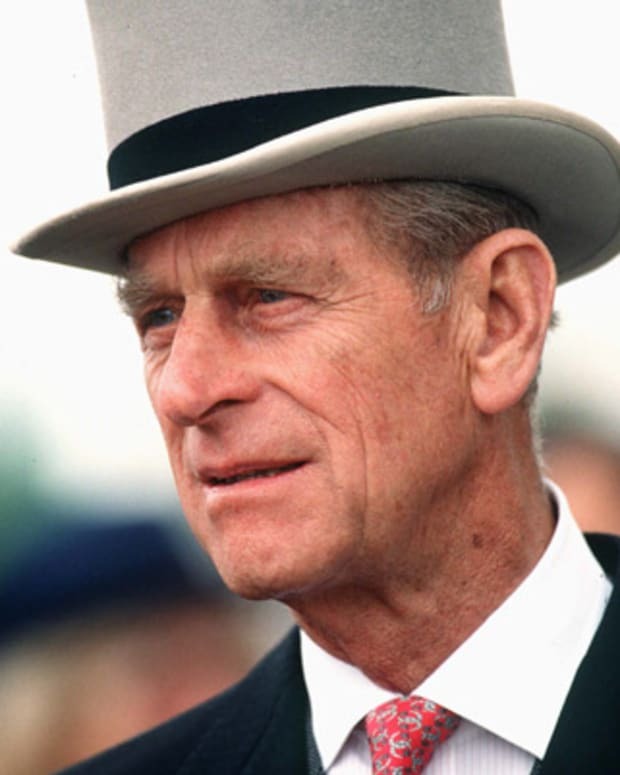 Prince George&apos;s grandparents are Prince Charles and Princess Diana from his father&apos;s side and Carole and Michael Middleton from his mother&apos;s side. 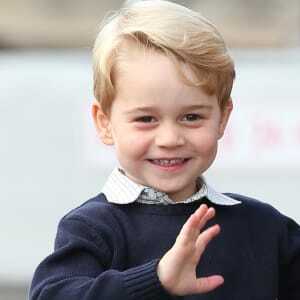 Prince George Alexander Louis of Cambridge, third in line to British throne, was born on July 22, 2013, at St. Mary&apos;s Hospital in London, England. Prince George is the first child of Prince William of Wales and Duchess Catherine of Cambridge, also known as Kate Middleton. The prince&apos;s birth was highly anticipated around the world and became a global news event, with reporters camped outside the hospital to cover his arrival. He was born weighing 8 pounds, 6 ounces, in the Lindo Wing of St. Mary&apos;s Hospital—the same hospital where his father, Prince William, and uncle, Prince Harry, were born to Princess Diana and Prince Charles. Following royal tradition, Prince George&apos;s official birth announcement was placed on an easel outside of Buckingham Palace. 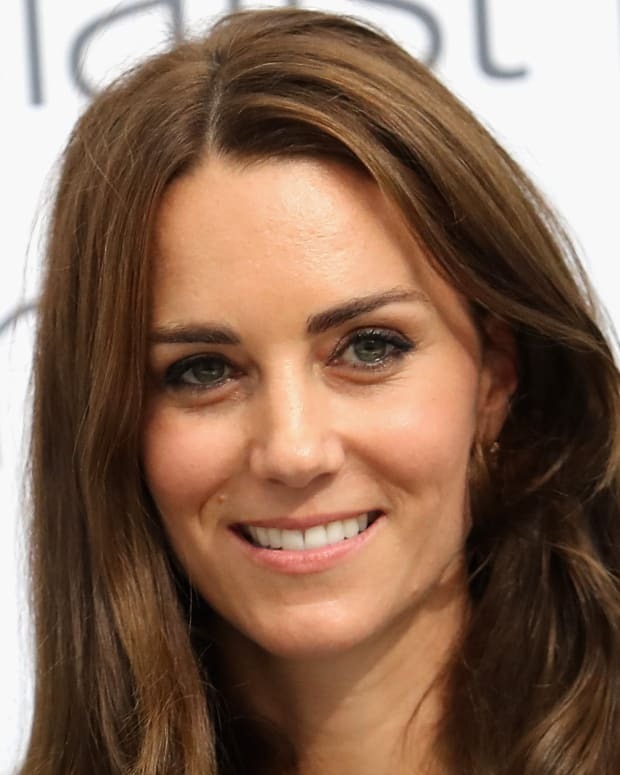 It read: "Her Royal Highness The Duchess of Cambridge was safely delivered of a son at 4.24 p.m. today. 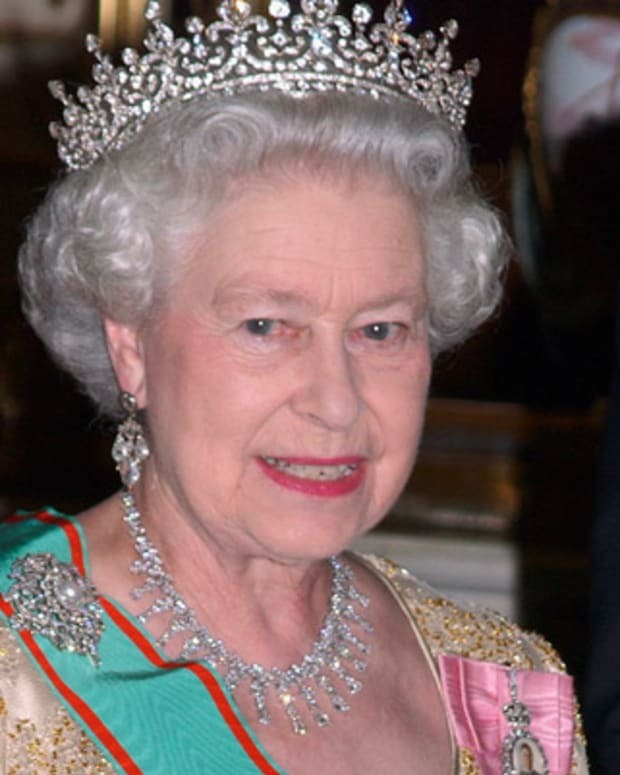 Her Royal Highness and her child are both doing well." 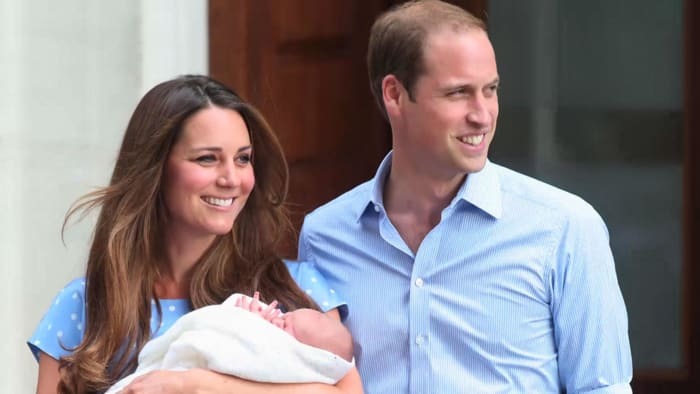 Prior to the official announcement, however, Prince William and Kate Middleton broke with tradition and introduced their baby to the world, greeting a larger crowd of citizens and members of the press outside of the hospital. 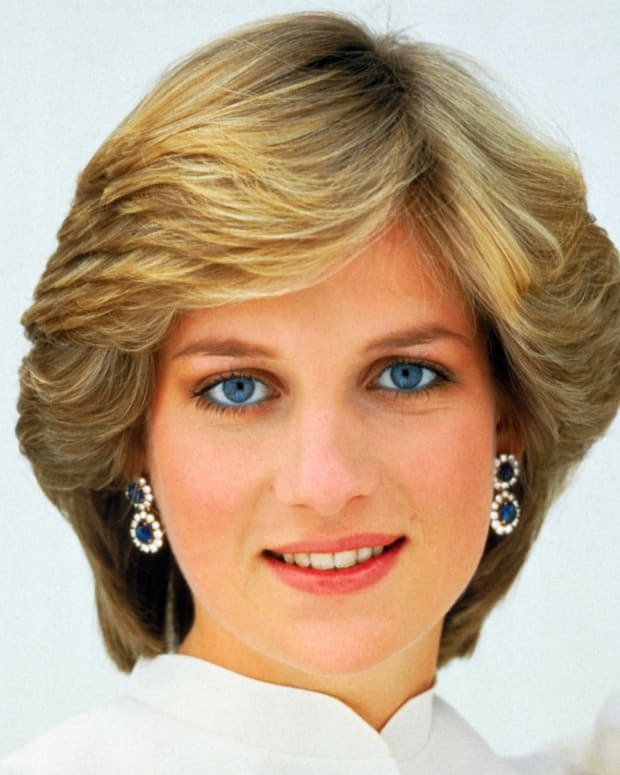 "It&apos;s very emotional," the Duchess told reporters. "It&apos;s a special time. I think any parent will know what this feeling feels like." 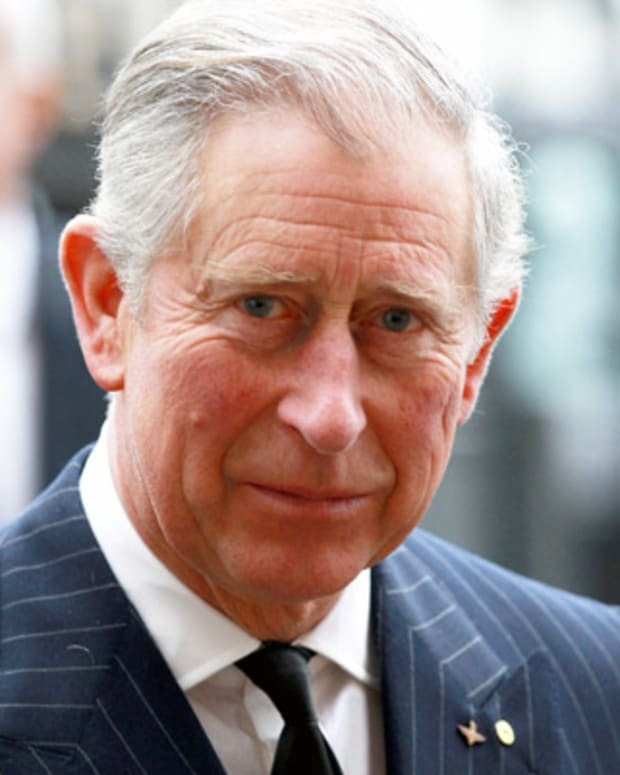 Prince George is third in line to throne after his father, Prince William, and grandfather, Prince Charles. 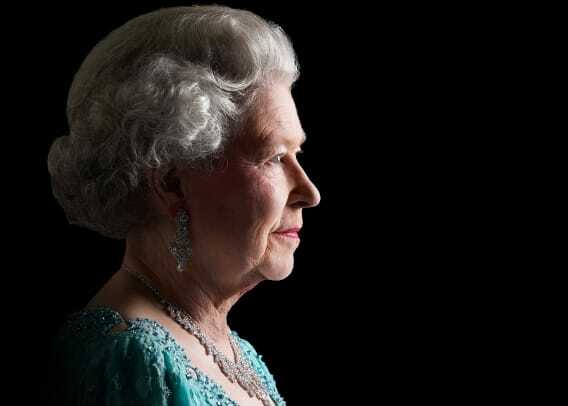 His birth marked the first time since the reign of Queen Victoria that three generations of direct heirs are alive at the same time. Prince William and Kate with their newborn son pose in front of London&apos;s St Mary&apos;s Hospital a day after his birth on July 23, 2013. 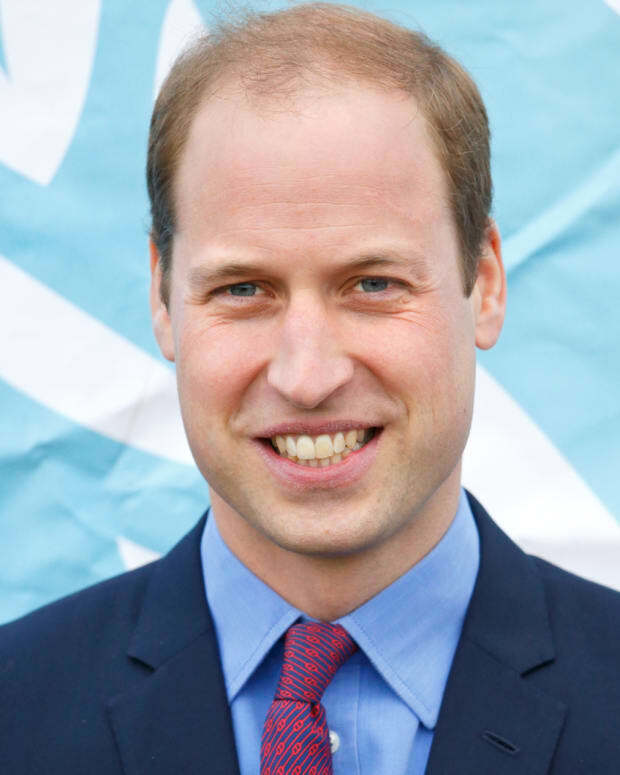 In 2014, it was announced that Prince William and the Duchess of Cambridge were expecting their second child. On May 2, 2015, the Duchess gave birth to a daughter, Princess Charlotte Elizabeth Diana, weighing 8 pounds, 3 ounces, at 8:34 a.m. local time at St Mary&apos;s Hospital. 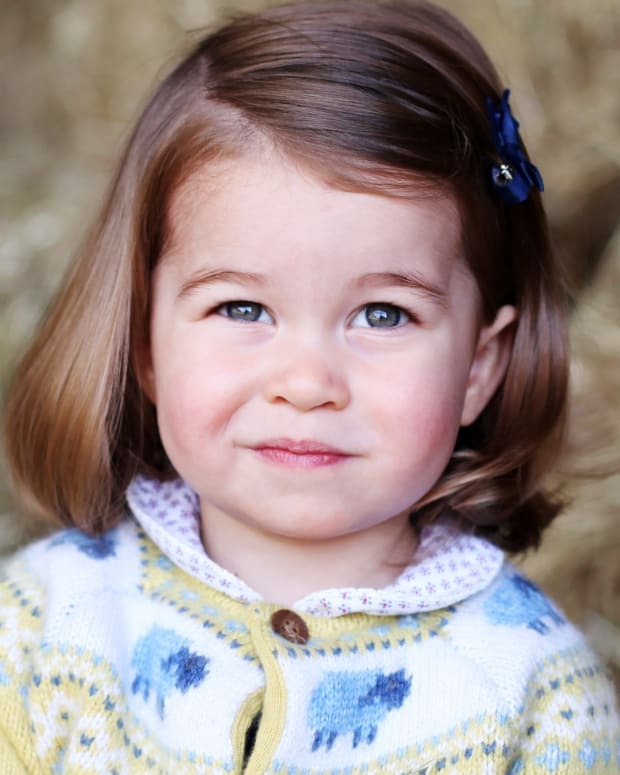 Prince George&apos;s sister is the fourth in line to the throne. On April 23, 2018, Kensington Palace announced that the Duke and Duchess of Cambridge welcomed their third child, Prince Louis. Prince George&apos;s brother will be fifth in line to the throne after Princess Charlotte and before their uncle Prince Harry. Prince George was christened at St. James&apos;s Palace in October 2013—his first public appearance in three months. 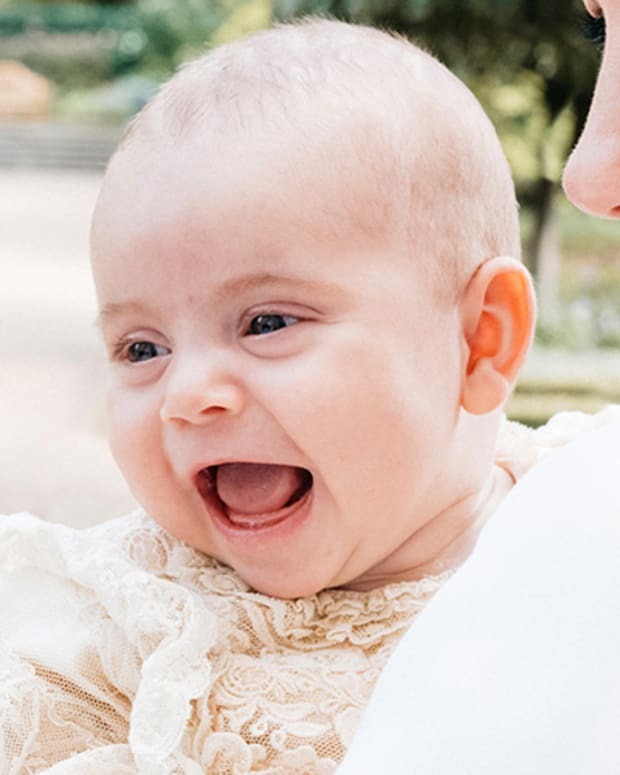 It was also announced during this time that Baby George would have seven godparents, including Zara Tindall, cousin of Prince William and daughter of Princess Anne; Oliver Baker, Emilia Jardine-Paterson and William van Cutsem, friends of William and Kate; Jamie Lowther-Pinkerton, a former private secretary of the royal couple; Julia Samuel, a longtime friend of the royal family; and Earl Grosvenor, son of the Duke of Westminster.